The end of 2018 went badly for Apple. We’ll know soon how it’s doing in 2019. 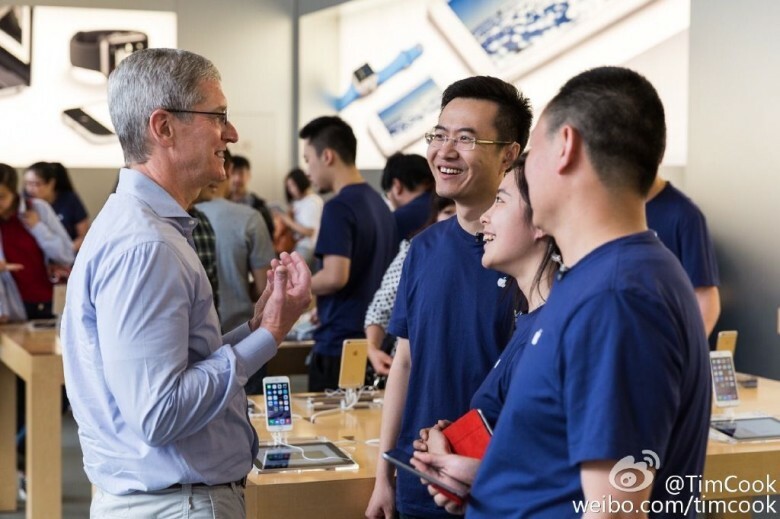 We’ll soon know if Apple made progress drumming up more demand for the latest iPhones in Asia. 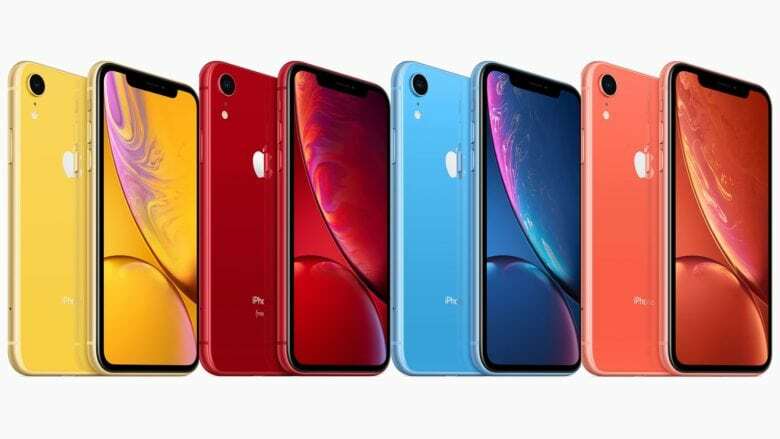 Weak demand in China caused a surprising year-over-year drop in Apple’s total revenue during the last quarter of 2018. 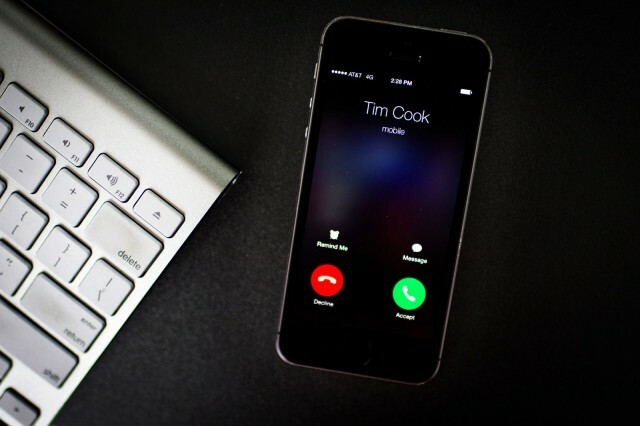 CEO Tim Cook and co. have just scheduled an earning call with investors for April 30. We’ll find out then if the company managed to improve its situation during the first three months of 2019. With people keeping their phones so long, a typical device getting replaced these days is the iPhone 6s. 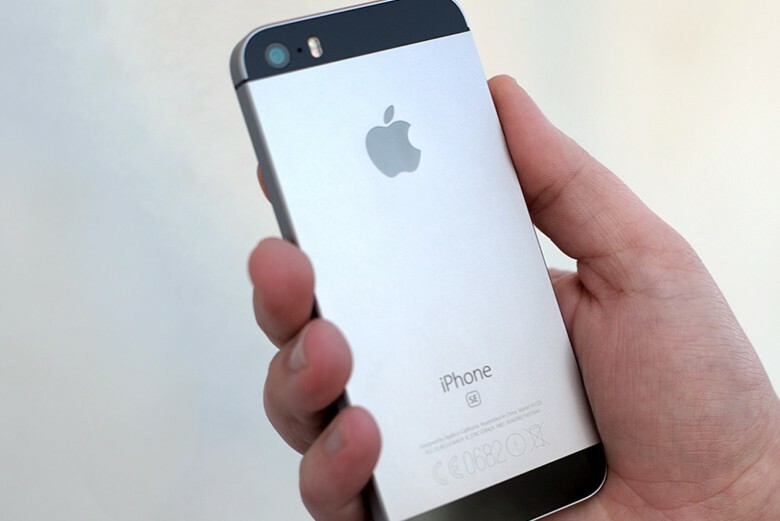 The days when people bought a new iPhone every two years are over, according to an industry analyst. In fact, many people are holding on to their handsets for twice that long. That’s bad news for Apple’s bottom line, as faster upgrades mean more profits. It seems more people wanted to gift Galaxy phones than iPhones during the holidays. Apple’s last quarter was so bad the company broke its long-running streak of outselling Samsung during the holiday gift season. 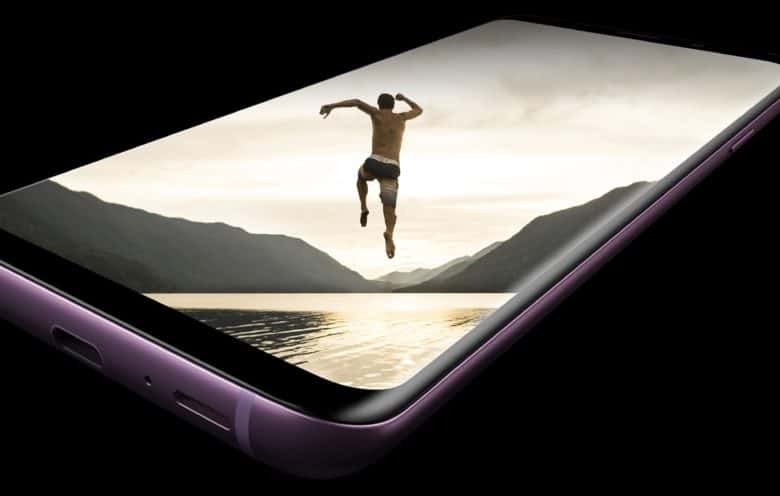 Going back for several years, the maker of the Galaxy line of Android handsets always outsold Apple during the first three quarters, and in total sales for the whole year, but iPhone would came out on top in Q4. Not last quarter. 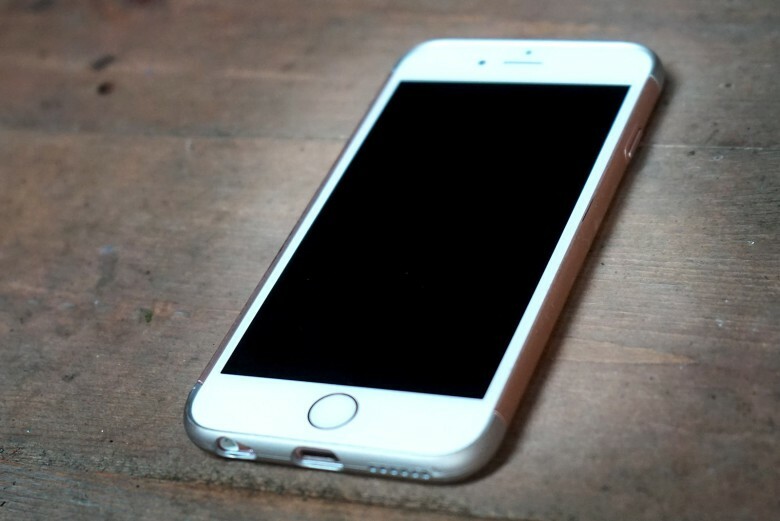 iPhone sales last quarter were down considerably year-over-year. But the company’s other products did quite well. 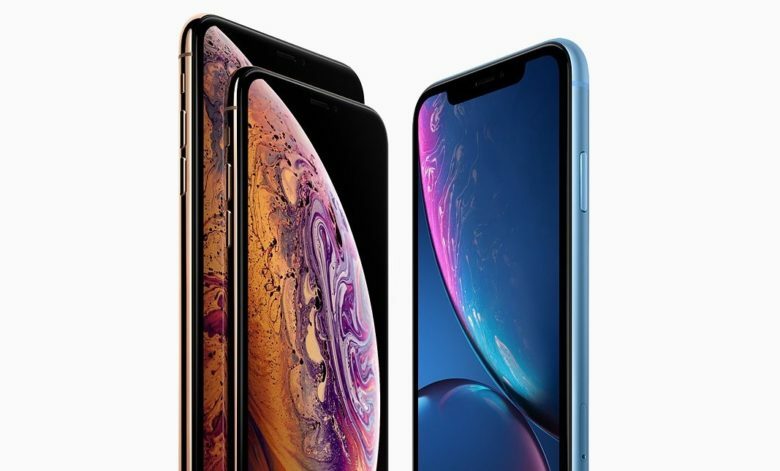 Not included in the Q4 financial results Apple just announced was the number of iPhone units sold. 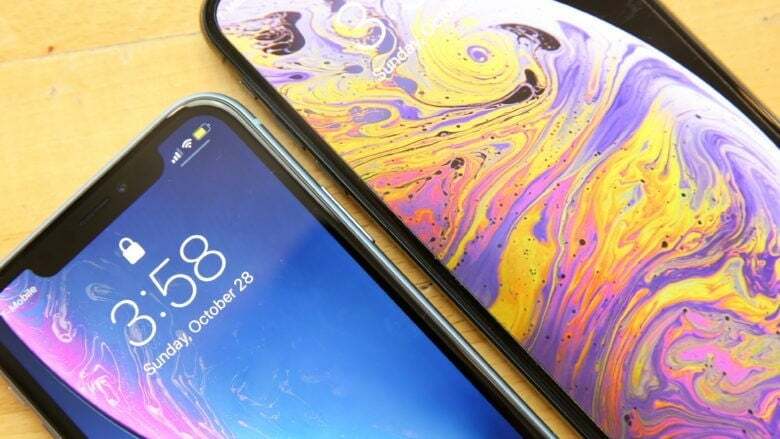 An analyst firm quickly filled in the gap, estimating that 65.9 million iOS handsets shipped in the last quarter of 2018, down significantly. This is the first quarterly earnings announcement in which Apple didn’t reveal how many iPhone, Mac, and iPad units it had sold. Tim Cook and Luca Maestri will reveal Apple's Q1 earnings on February 1. 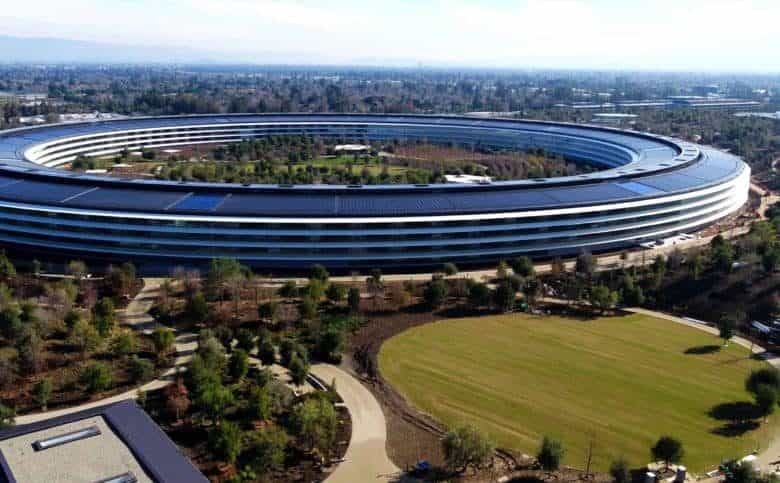 When Apple unveils its earnings report for last year’s crucial holiday quarter, the entire world will be watching for signs of the company’s long-rumored impending doom. Several factors will make Tuesday’s Q1 2019 earnings call Apple’s most important in years. Depending on how it goes, it could have an enormous impact on the company’s stock’s performance in 2019 and beyond.